John and Sally McKenna released their latest guide to the top 100 Restaurants in Ireland over the weekend with Northern Ireland having nine representatives on the list. Unsurprisingly, Dublin is top of the charts with 29 restaurants on the list, while Cork has 18 restaurants listed. 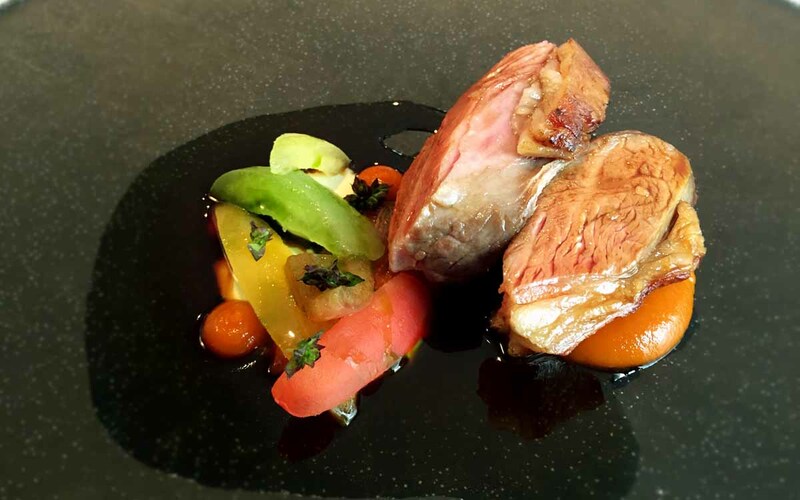 Ireland’s newest Michelin restaurant, Heron and Grey in Dublin makes it on the list, although there is no room for Ireland’s only two-star restaurant, Restaurant Patrick Guilbaud. 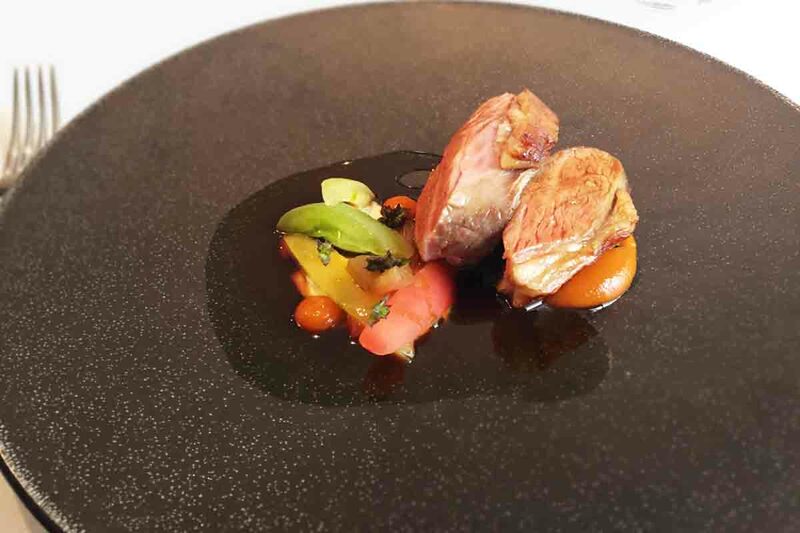 Other Michelin restaurants to fail to make the grade include Lady Helen Restaurant at Mount Juliet in Kilkenny, and The Cliff House Hotel in Waterford. In total there are 16 new restaurants on the 2017 list, with 3 of those located in Northern Ireland. Indeed, Northern Ireland’s two Michelin restaurants (EIPIC and Ox) have both made it on the list, with EIPIC a new entrant to complete a great 18 months for the Belfast restaurant and head chef Danni Barry, who recently retained their coveted Michelin star. 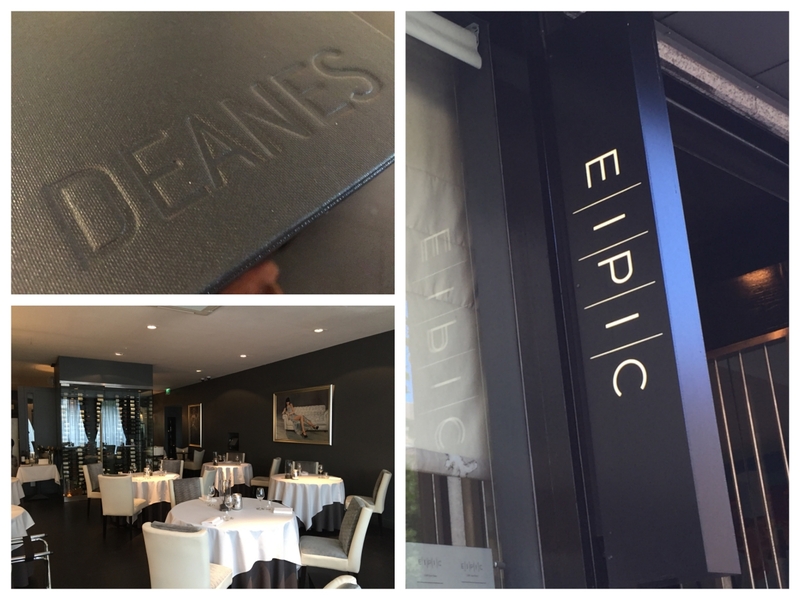 Read our recent review of Deanes EIPIC here. Of the nine Northern Ireland restaurants to make the 2017 McKennas Guide, Belfast and Derry dominate with five and three restaurants respectively. Down is the other county represented on the list with one restaurant, Balloo House in Killinchy. Being from Down we’d like to see a few more local restaurants on the list, and feel restaurants like Brunel’s, Vanilla, Noble and Wine and Brine could more than hold their own with those on the list. After the successful year of food and drink in Northern Ireland in 2016, it would have been nice to see more than nine local restaurants make the list, but with the Irish food scene at an all-time high, we can see that the competition for places on the McKennas Restaurant Guide is as fierce as ever, and we certainly don’t envy John and Sally in whittling their list down to 100! We look forward to getting out and visiting some of these restaurants across 2017 and would encourage you to check out the full list and pencil some trips into the restaurants as you explore Ireland over the coming months. Whether it’s days out, weekend breaks or a family holiday, the McKenna Guide is a great resource for restaurant recommendations. You can view the full list of 100 top restaurants in Ireland here, or find out more information by visiting www.guides.ie. Have you visited any of the 100 restaurants on the list or any of the 9 Northern Irish representatives? Let us know what you think of them by commenting below or sharing your thoughts with us over on our Facebook and Twitter pages.